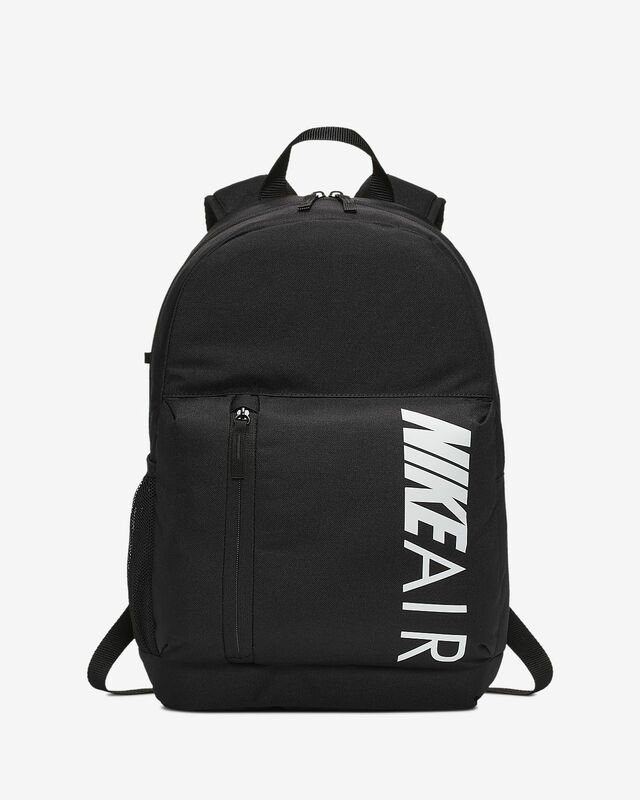 The Nike Backpack helps keep you organised with a large zipped compartment, front zipped pouch and removable pencil case. COMFORTABLE STORAGE ON THE GO. 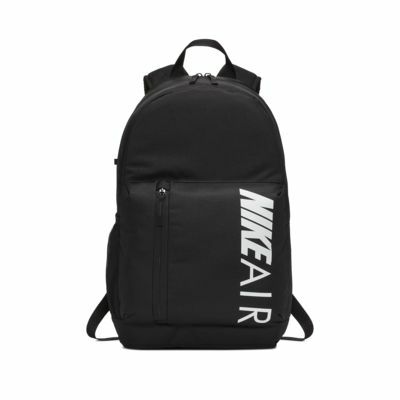 Large zipped compartment and zipped front pouch help you stay organised. Removable pencil case holds school supplies. A mesh pouch holds your water bottle. Dimensions: 46cm H x 31cm W x 13cm D approx.